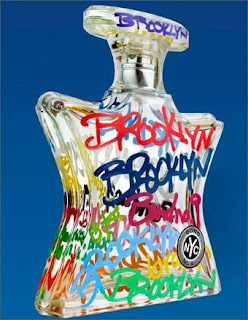 put out a press release promoting its latest offering: Brooklyn. notes of cardamum, geranium leaves, and cedarwood. Newports, and BQE exhaust fumes. old bong with a topnote of BO. the price in two years thanks to scentrification. “desirably masculine attitude,” pray tell? My neighborhood smells like expensive suits, mimosa, frangipanis, pine trees and political scam bags. The palace of Mr. Governor is my neighbor.